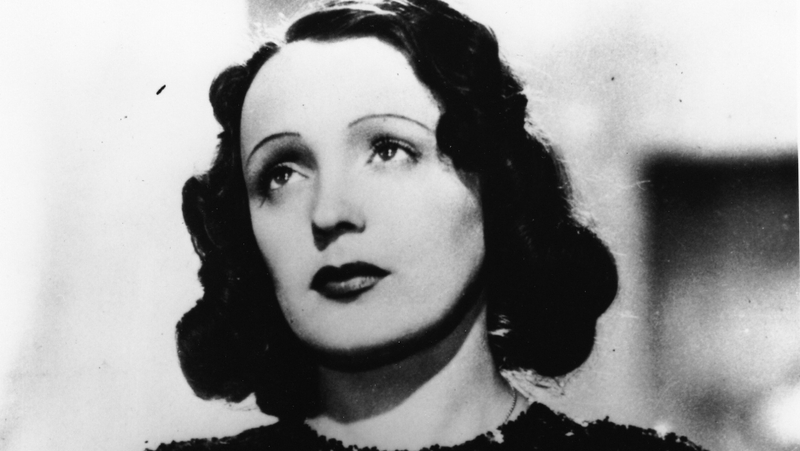 Edith Piaf was one France’s first international superstars of the twentieth century, with her chart topping ballads like “La Vie En Rose”, “Non, Je Ne Regrette Rien”, and “L’Hymne à l'Amour.” She lead a life touched by drug and alcohol addiction, scandalously public love affairs, and all the melodrama only a French chanteuse could provide. Through the tumult, Piaf managed to capture the hearts of the French people and remains an icon 50 years after her death. Before her twentieth birthday, Piaf had been exposed to some of life’s harshest knocks. She had recovered from from keratitis-induced blindness, lived in a bordello, and lost a child to meningitis. Piaf used her sorrow to fuel her trademark powerhouse performances, which boosted her to fame within the French nightclub circuit within the span of one year. Her stage name “La Mome Piaf”, slang for “The Little Sparrow” is attributed to her “waifish” stature of only 4’8” and increased the buzz around her performances. She was known to leave her audiences breathless with her ability to draw a thunderous voice from her petite frame. Piaf shot to National fame during World War II and is attributed for raising the French people’s spirits during the German occupation of France. She played an instrumental role in the release of hundreds of French soldiers from Prisoner of War camps by using her influence over her German fans during negotiations. She rose to fame in America following the war and throughout the fifties after a lone New York Times critic saved her first U.S. tour with a positive review. She became a French classic in the states nearly overnight. With fame also came a return to her various vices and volatile lovers, and Piaf’s health tragically declined at the turn on the sixties. Her performances were plagued with fits of coughing and fainting until she was convinced to retire from performing by her loved ones. She died of liver cancer in 1963 and was granted the highest honor of having the French flag draped over her casket during her traffic-stopping funeral procession. We hope you’ve enjoyed exploring French Music Icons You Should Know! Want to hear more of our favorite foreign artists? Click below to check out our official JP Linguistics Spotify playlist!